Everything should work to CM10 standards except FM radio. Don’t expect anything to be fixed (fix it yourself). I don’t plan to use/support this ROM. It was just something I played around with for couple of hours. I just thought I’d share it because it’s been requested several times and it seems to work well enough. I wrote a simple tool for porting from N880E. You’ll need a linux system with few basic packages installed (git, java, zip). 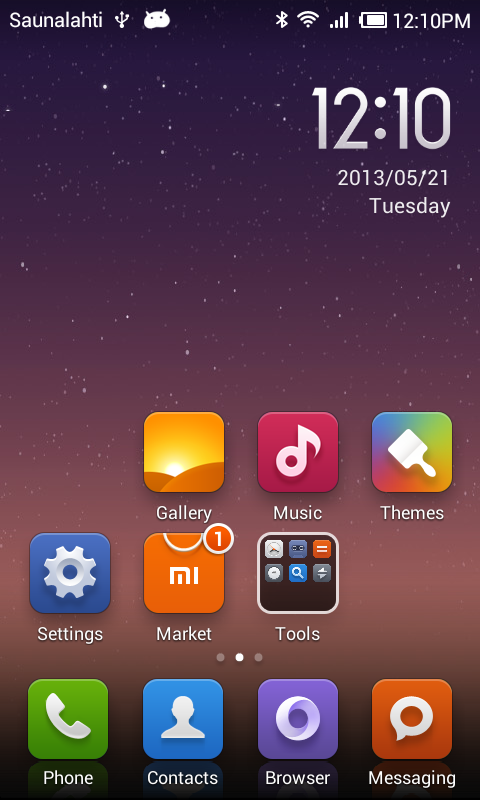 Place an official N880E MIUI ROM to the root of the porting tool directory (place_rom_here) and run the tool. MIUI changes not mentioned in the changelog. 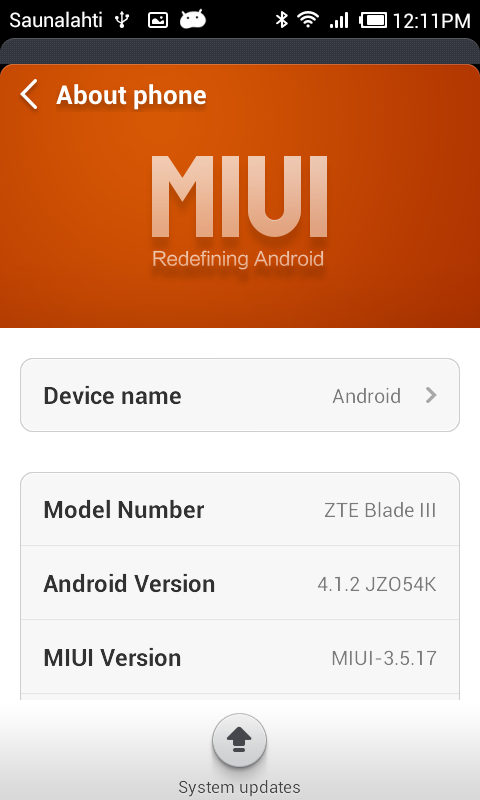 See MIUI changelog.